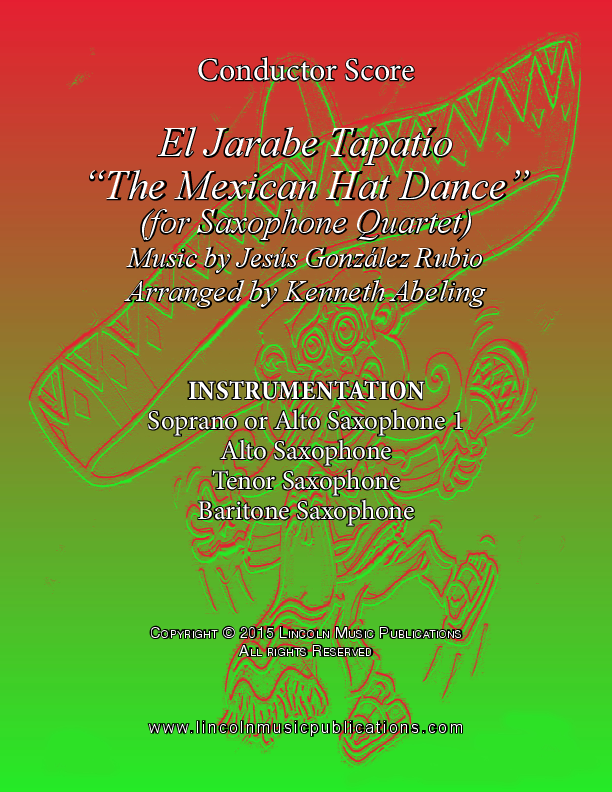 El Jarabe Tapatío or “Mexican Hat Dance” Saxophone Quartet is a Mexican/Mariachi favorite. This arrangement is fun to play and gives all members of the ensemble a chance to shine! It is suitable for professional musicians to somewhat more experienced ensembles.